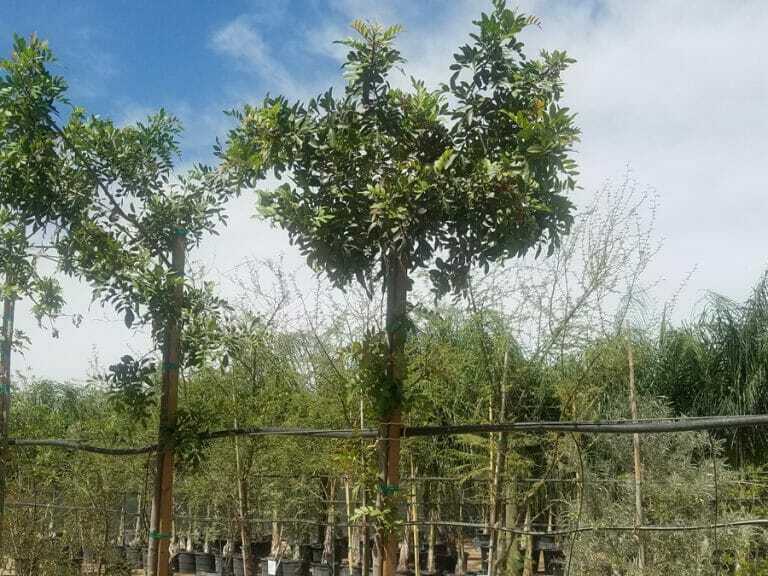 The Brazilian Pepper tree, native to Brazil but perfectly suited for the Southwest, is great for patio and garden settings. 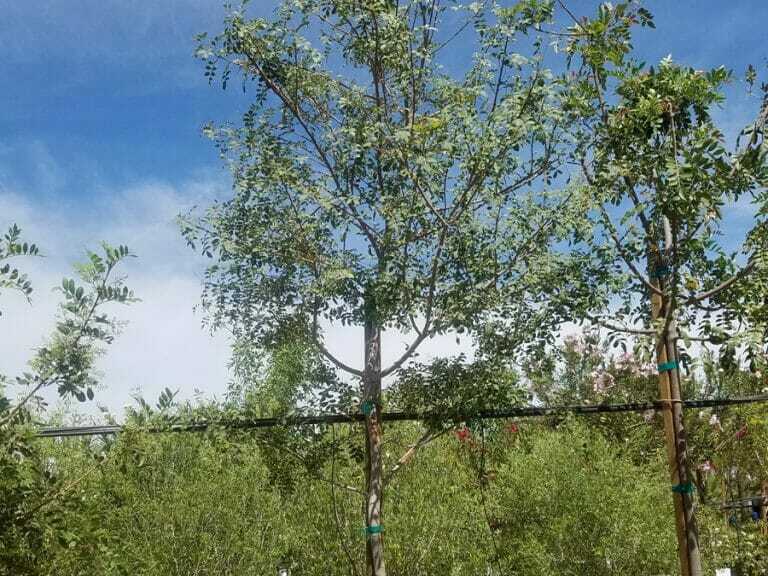 It is drought tolerant, low maintenance, and needs little water once established. When in bloom, this heat-loving evergreen attracts butterflies and birds with its beautiful red berries—perfect for the winter holiday season. 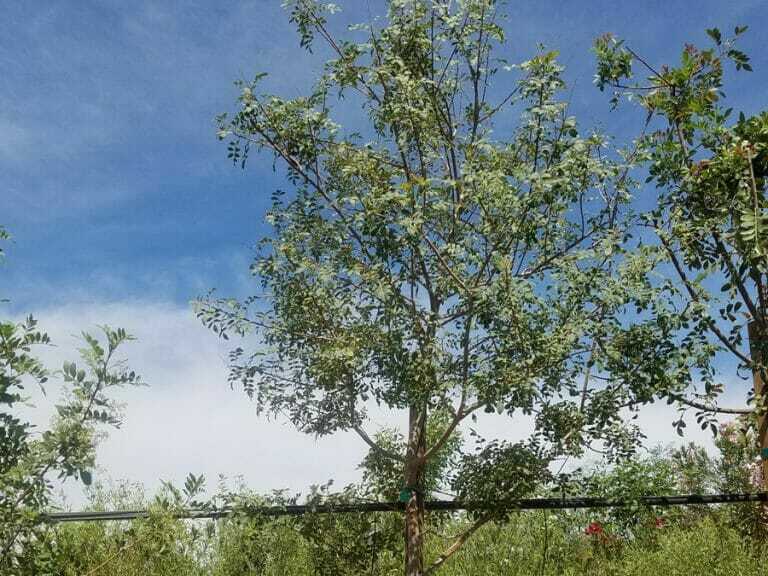 Medium sized shade tree with 20-30 foot spread and 30-40-foot height.